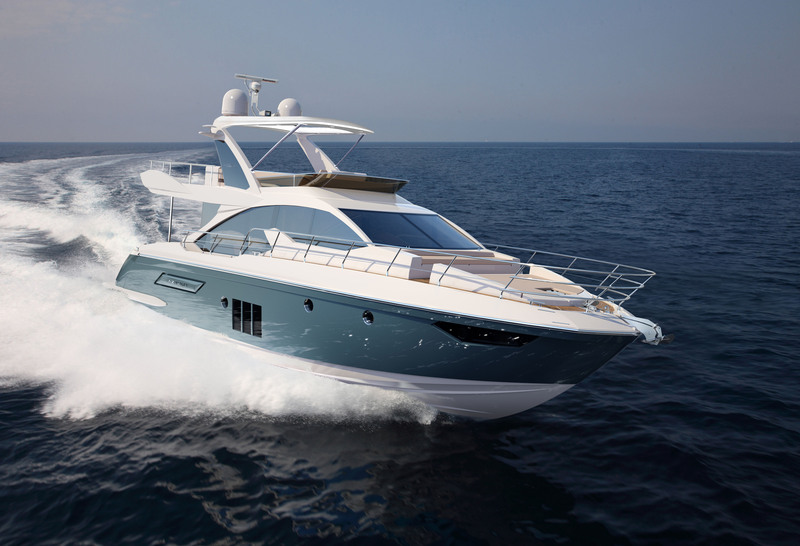 The Azimut 50 launches next month and this new 15-metre member of the Azimut Yachts Flybridge collection will make its world debut at the 2014 September and October international boat shows. Spatially the boat is quite impressive. The design details are inspired by Azimut’s season’s best seller, the Azimut 80, and a clear sign that the Azimut Yachts collection revamped is underway. The World Sports Boats team take a closer look into the detail of this new arrival. The two Volvo Penta D11, 670 HP straight shaft engines provide a maximum speed of 30 knots and cruising speed of 26-27 knots. 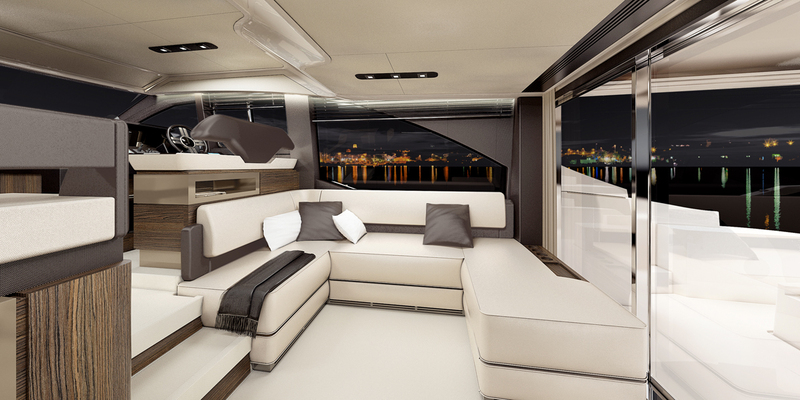 The new 50-foot Flybridge will be on the water in June 2014, ready for its debut at autumn boat shows around Europe and the USA.